A High-Energy Gathering of the Running, Sports and Fitness Community! 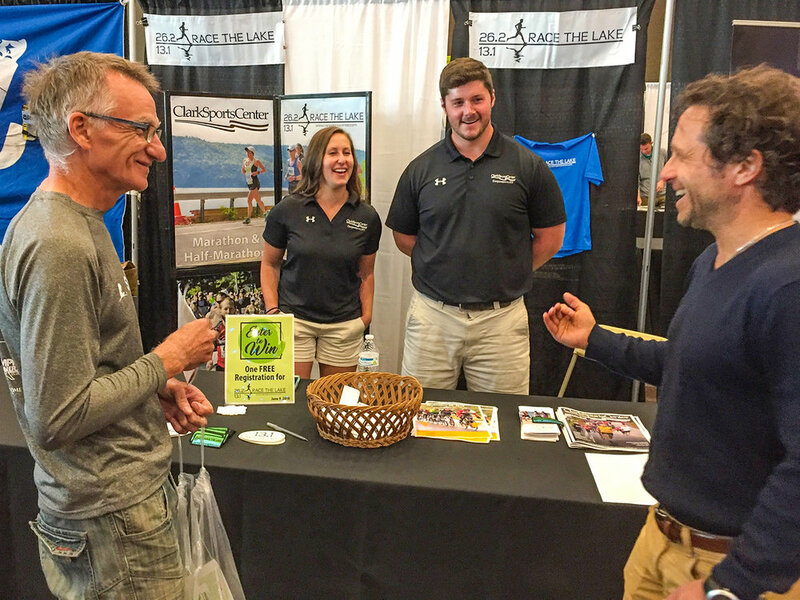 Hosted at the Albany Capital Center, the Expo features 60 exhibitor spaces and attracts 5,000 sports and health enthusiasts, including 3,500 Mohawk Hudson River Marathon/Half Marathon runners with their friends and family. The one-day, free admission Expo kicks off the Marathon/Half Marathon weekend, and is open to the public. 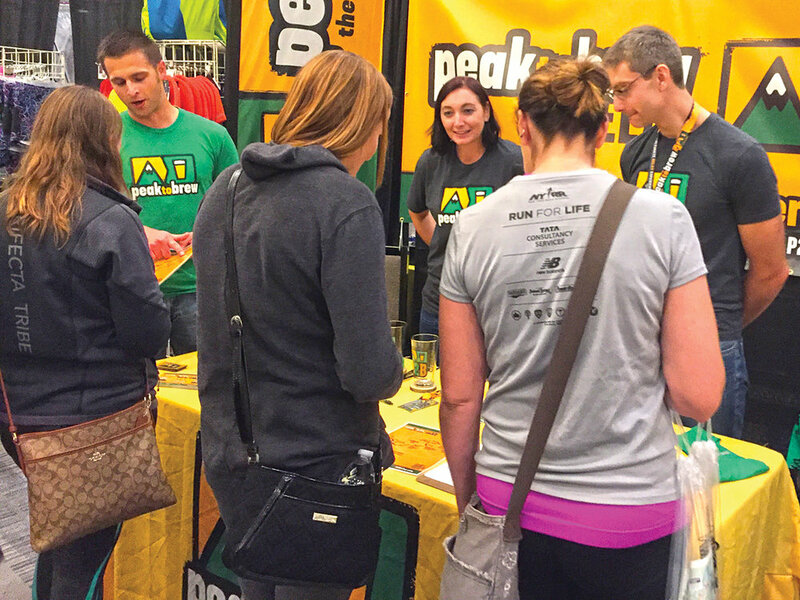 Runners are required to attend the Expo to pick-up their race packets, and they spend time visiting the exhibitors. It’s a great opportunity for sales and to promote your company, organization, destination or event. *Inventory-based pricing and will increase when 25% and 50% capacity has been filled. This new convention center in downtown Albany opened March 2017, across from the NYS Capitol. The Capital Center provides all event amenities in a beautiful glass structure with 22,500 square feet of exhibit space. It’s connected to a newly renovated Renaissance Albany, two blocks from the Hilton Albany, and walking distance from restaurants and the marathon finish line. The ACC has 130 underground parking spaces, and is connected to the Times Union Center garage with 950 spaces (both $5 parking fee). Expo attendees are committed to a lifestyle that involves outdoor sports, healthy living and travel activities of all kinds. They are doers, not watchers. Our attendees are quality of life enthusiasts and are in the prime of their spending years. Whether beginner or expert, they spend substantially on clothing, gear and services. The Adirondack Sports Expo will be promoted through advertising, promotion and editorial coverage in Adirondack Sports magazine (circulation: 18,000 monthly with 50,000 readership in-print, online, e-news, social media) beginning with the May 2017 issue). An Expo Attendee Guide special section will be published in the October 2017 issue. The magazine, AdkSports.com, Weekly e-newsletter, and Facebook.com/AdirondackSports will have event coverage. A Capital Region ad/promo campaign will be conducted in daily/weekly newspapers, monthly magazines, websites, social media, radio and TV. This will include display ads, press releases, feature articles, interviews and special events. build brand awareness and grow your clientele. For some additional information about the Mohawk Hudson River Marathon, read the Adirondack Sports September 2016 Article.